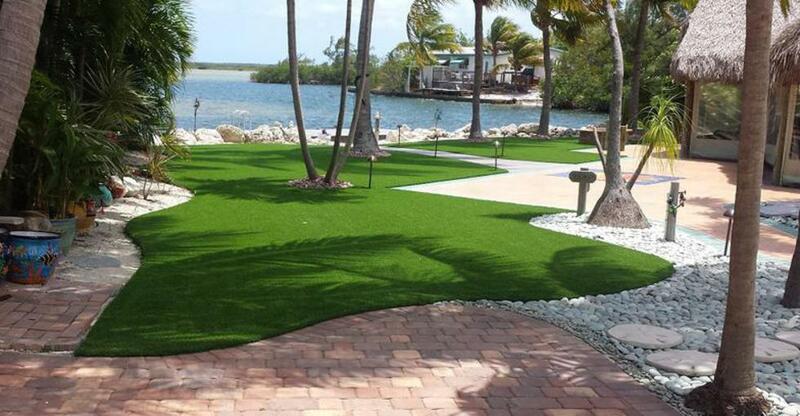 Your Florida Keys Artificial Grass Supplier and Specialists! Welcome to the Eco-Green Garden Center! Interested in a quote? They're free!  We are a locally owned and operated business, and we pride ourselves on our quality. There's no need to go far; we are located conveniently at mile marker 26.7 on Ramrod Key. 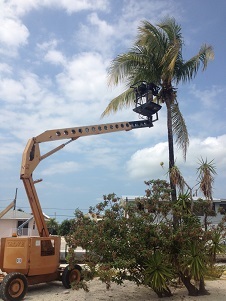 Our landscaping service area in the Florida Keys extends between Islamorada and Key West. No job is too big or too small. With Machine Services ranging from the Bobcat, to the Excavator, to the Man Lift we have the equipment to properly complete your home project. Feel free to stop in today to check out some of the Exotic Rock and Crystal we have in stock. Some of the pieces have been imported from Mexico, Indonesia, and other various places throughout the world. Come take a look at our various Yard Art and concrete statues. Recently we had an entire selection of Mexican Pottery imported that colorfully include; planting pots, planters, bird baths, animals, and more! ​Would you like a luscious green lawn without all the hassles of fertilizing and watering? Artificial Grass may be exactly what you are looking for! We have 30+ different turf styles, colors and height's to choose from. Come in today and we can design your new backyard or putting green. Check out our Artificial Grass section to look at different installations we have completed in the Lower Florida Keys. If you're looking to finish off your drive way or add a rock bed, we carry three different sizes of Pea Rock, two sizes of River Rock, and even Screen Sand that can be delivered in Bulk. We have a variety of Bagged Products and mulches in stock ranging from Cypress, Red, Black, to Pine Bark. Prices are low to keep up with our competitors! Owner Captain Kevin Freestone also operates TowBoatUS Big Pine/Cudjoe Key. If you are interested in a TowBoatUS membership you can also contact us about those! Or visit the website www.towboatusbigpine.com to find out more information.